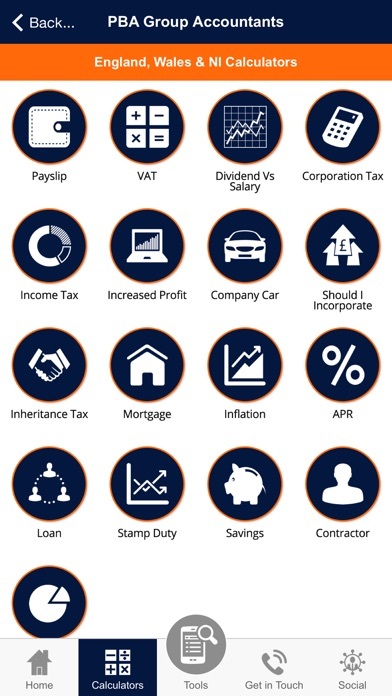 This powerful App has been developed by the team at PBA Group Accountants to give you key financial information at your fingertips, 24/7. 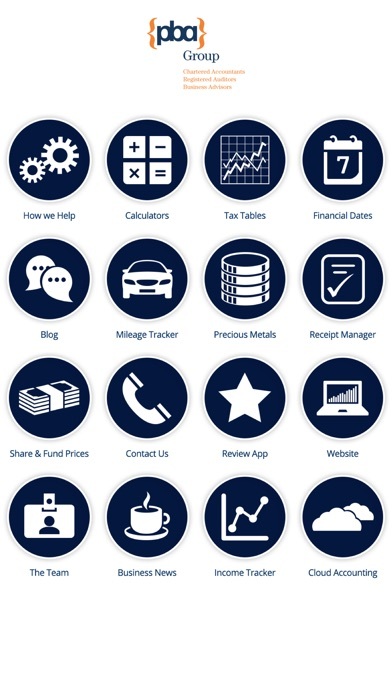 Now you can have instant access to your latest business and personal accountancy facts, dates and calculators. 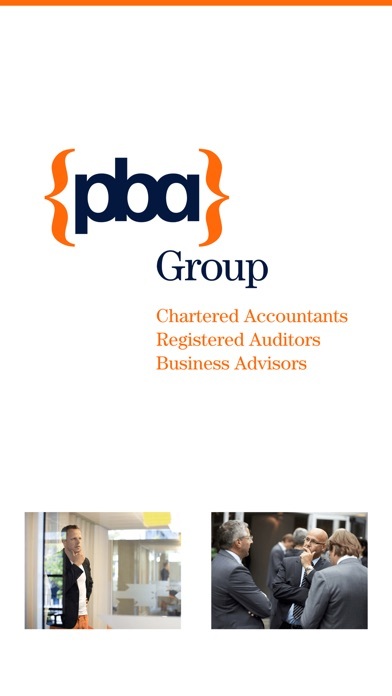 Using the latest technology, the ‘News’ section will be updated directly by us, so you get the very latest news, views and offers from PBA Group accountants - in real time, all through your App. 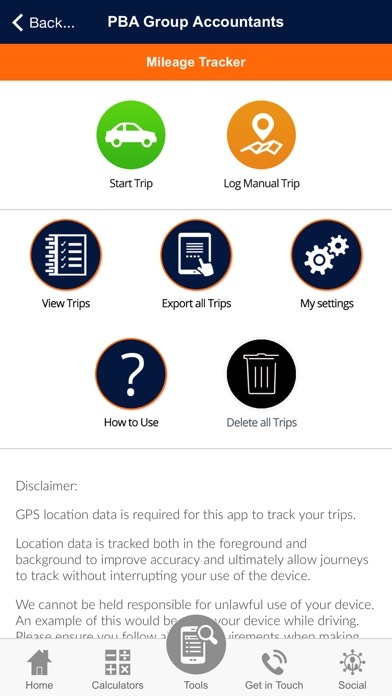 It’s designed to be a super helpful place to get handy information whenever you need it. Our team is always on hand to provide professional, personal advice and guidance. As a proactive, forward thinking firm of accountants we wanted to reach out to you in a modern, time effective way. Enjoy, with our compliments!